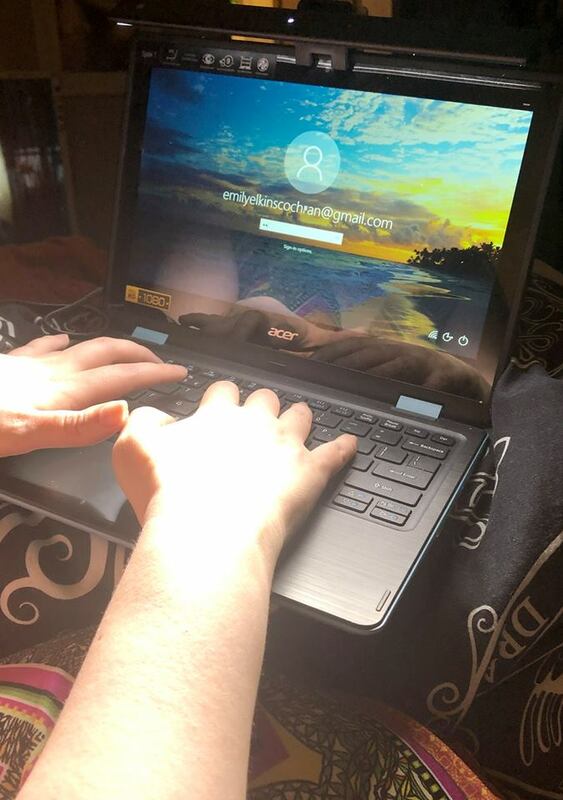 The BenQ ScreenBar Lite clip-on computer lamp is perfect for working on the go. With Precision Workspace Illumination, this lamp casts no glare on your screen. The lights are angled just so they case a wide area of light for your space without bouncing off the screen directly. Physically the lamp rotates on its clip so you can angle is exactly as your workspace needs. 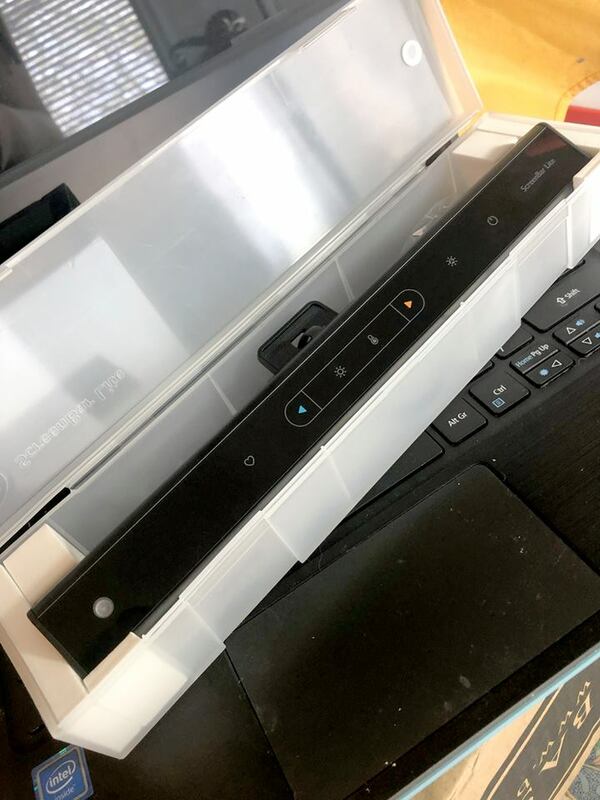 It's super simple to set up, simply clip it to your laptop screen and plug in the USB. Touch control buttons on the lamp or a downloadable computer app control your brightness, temperature, and even saves your favorite settings. You'll never find a more versatile, and perfect computer lamp for working on your portable computer anywhere. 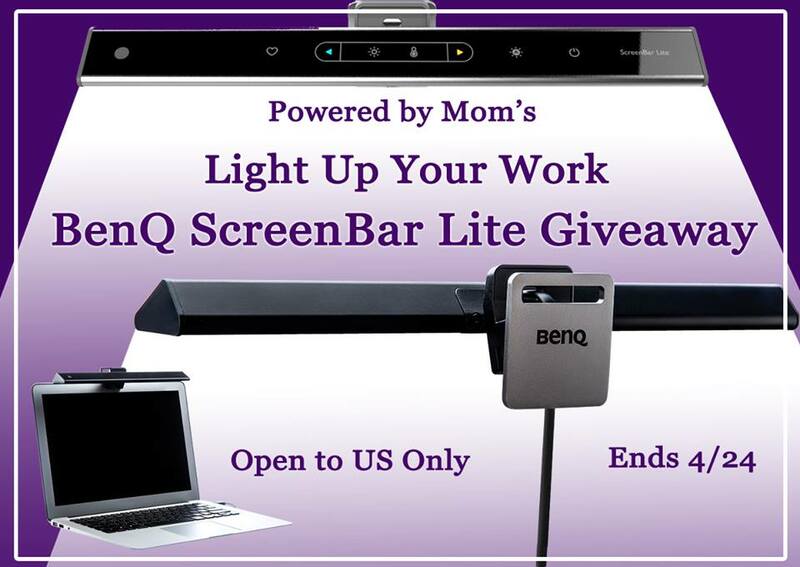 You can also get the BenQ ScreenBar Lite Here on Amazon, or at the BenQ Store if you cannot wait for the giveaway. Disclosure: Wrapped Up N U and participating bloggers are not responsible for shipping or receiving the prize or any injury from said prize(s). Facebook, nor any other social networks, are in any way associated with this giveaway.